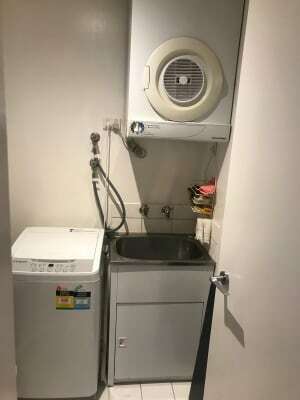 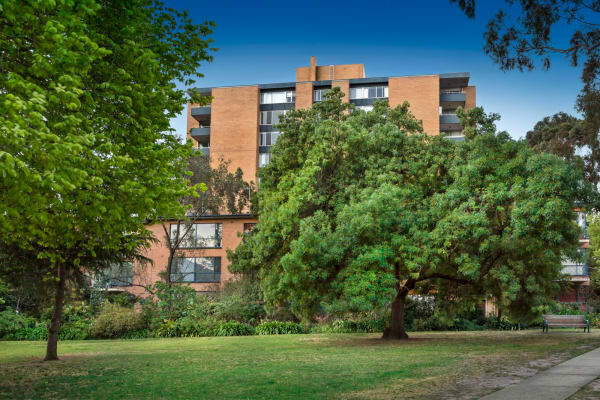 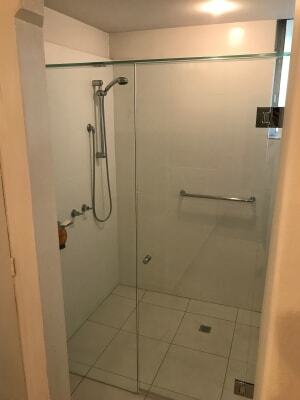 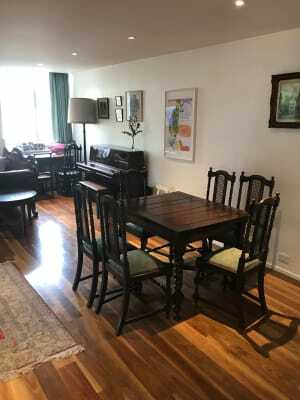 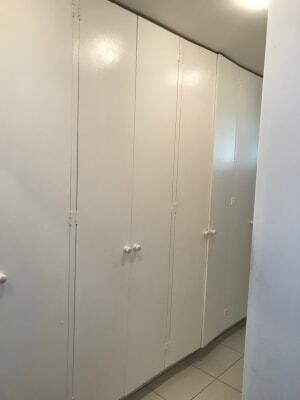 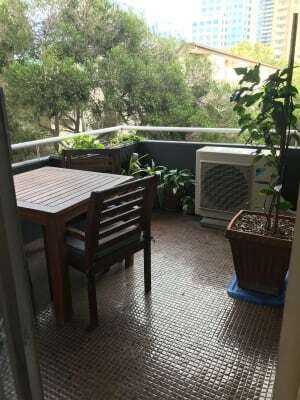 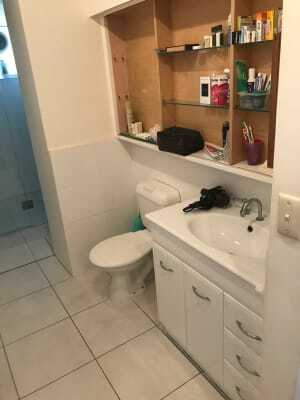 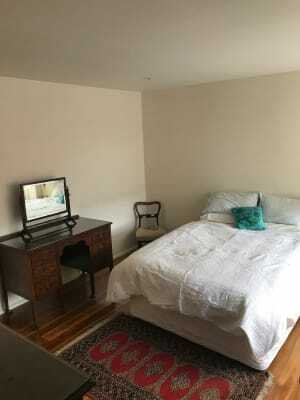 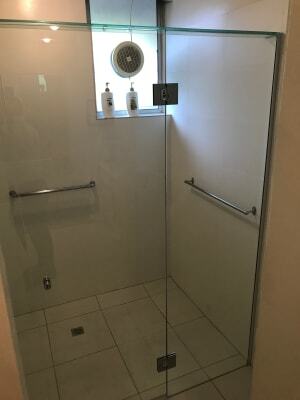 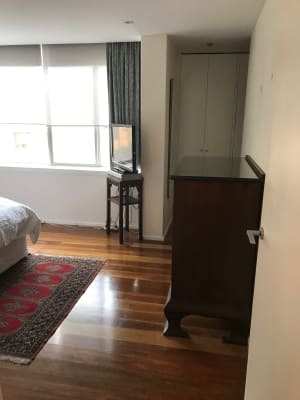 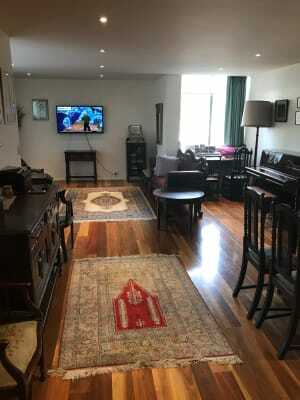 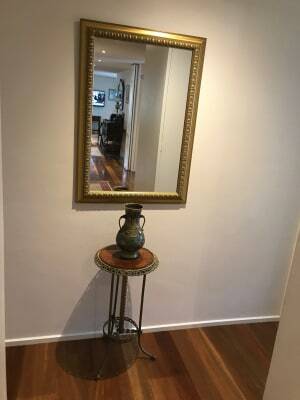 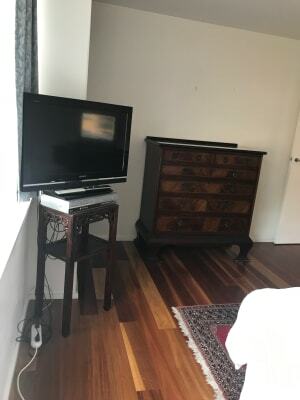 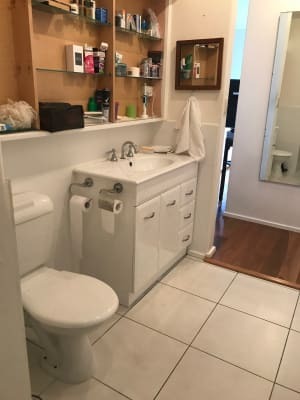 AVAILABLE Double room with en-suite to rent near TOORAK RD 5 min to Melbourne CBD. 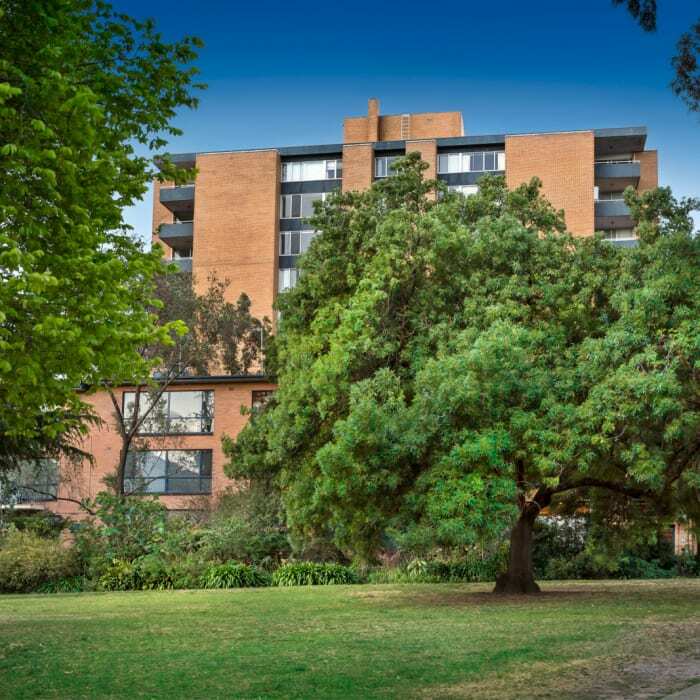 Moments away from the apartment is Vogue shopping centre South Yarra, Library; all sorts of shops, banks, restaurants, train, buses, trams, Prahran Pool, Jam Factory Cinema and much more! 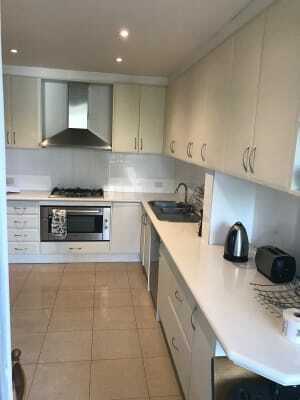 large fridge-freezers, plus usual kitchen appliances e. g. microwave, toaster etc. 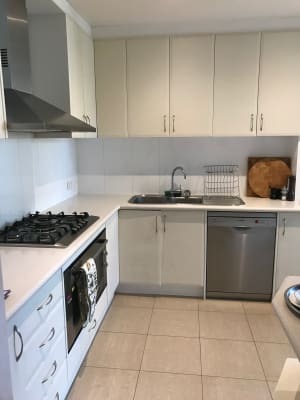 1 Minutes walk to shops and restaurant. 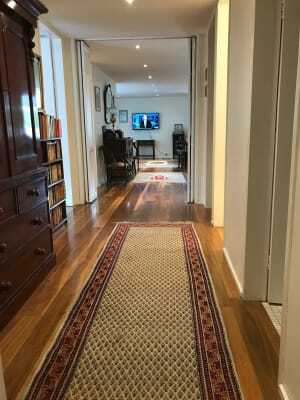 Great transport links to most train lines. 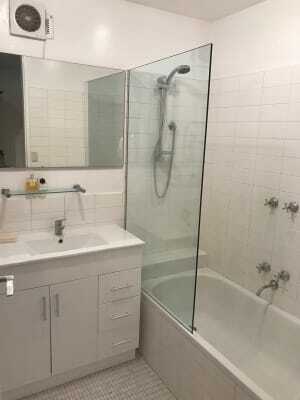 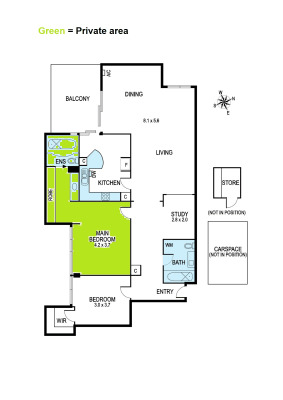 CALL ME OR LEAVE ME YOUR NUMBER FOR ARRANGE A VIEWING. 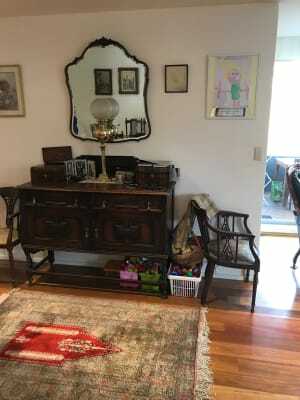 I am a retired lady, mother of 3 and enjoy having company.